Nearly three and a half years ago I witnessed, for the first time since childhood, the true warrior power of women, when my sister gave birth to my nephew Leo. I was with her in the birthing room at Saint Thomas’ Hospital during her labour, perhaps the best hospital in London to have a British baby met as it is situated across from Big Ben on the river Thames and each room features large windows which overlook the sweet sights below. 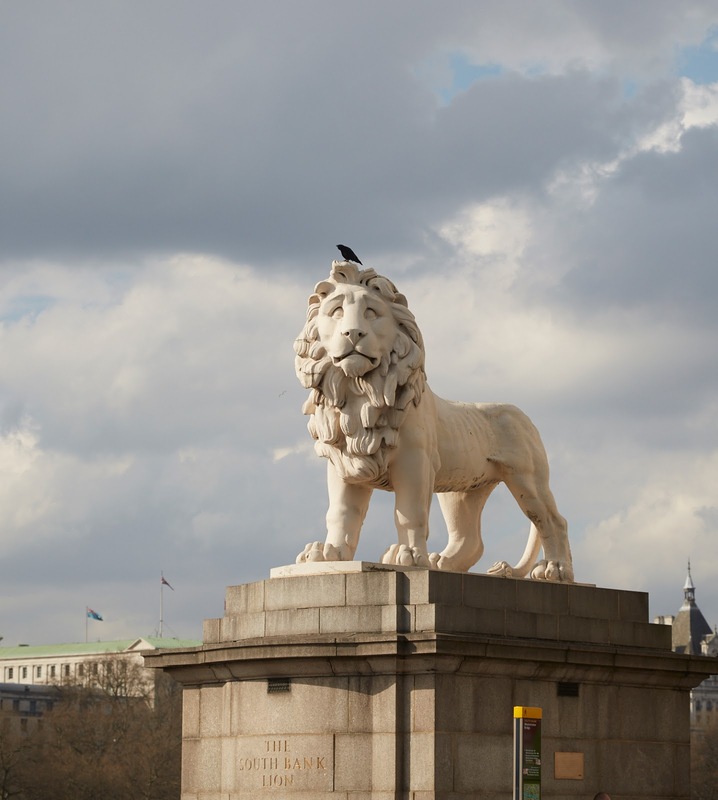 In front of the hospital, on the south side of Westminster bridge, is a large stone lion known as The Southbank Lion whose gaze rests on the room Leo arrived in. Before he was born, his name was to be Preston, but my sister changed it in the last moments of birth announcing in the inarguable tone only a woman in the last moments of life creation can summon: “his name will be Leo and that’s it” as she gave the final push. I had felt the lion’s gaze for the duration of the labour but at that moment I looked towards it and in the delirium that long hours’ awake offer, I was sure he gave me a wink. I held Leo for the first time while my sister rested, introducing him to the first sunrise while whispering blessings and promises to him and the universe for the life he’d lead and the love and protection I promised to provide. About a year later, on a Friday night in Paris, there were numerous attacks on the city and 130 innocent people were killed. This little boy got me thinking of my nephew and how the children of today will have to learn how to digest the growing violence and how parents (or Aunts) might communicate its complexities, especially to those who are very young. In response, I wrote this book, for both adults and children, which tries to explain and make sense of it all. If the strength of my passions were equal to the strength of my bank account I would probably do this the other way around (print the book, then sell it), but alas, the life of a freelance writer / eco-blogger is not one of great monetary fulfilment so in order to bring this book to life, I need your help. Any money pledged will be in the form of a pre-order and will fund the first run of the books as well as the remainder of the illustrations to get this little project off the ground. You will find the various options in the perks for a printed book or digital version which you can pre-order for your little one. I’m hoping to have it completed by summer, but at the very latest, I’ll have it in your arms before the winter holiday season comes. 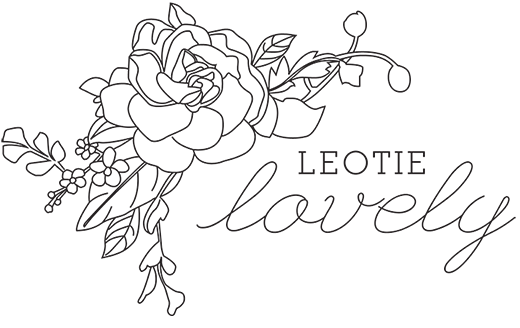 I don't normally ask for readers to share my posts (though I'm always grateful when you do!) But I would be so honoured if you could share using the buttons below with anyone who you might think find this book interesting and be willing to fund its final steps of creation through pre-orders.